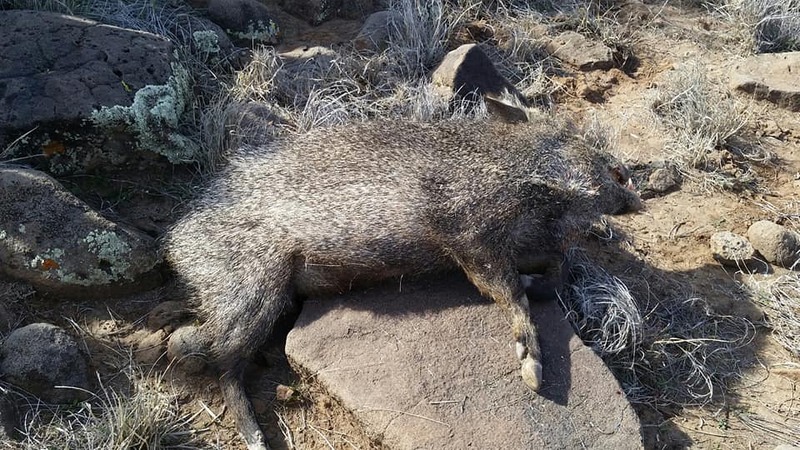 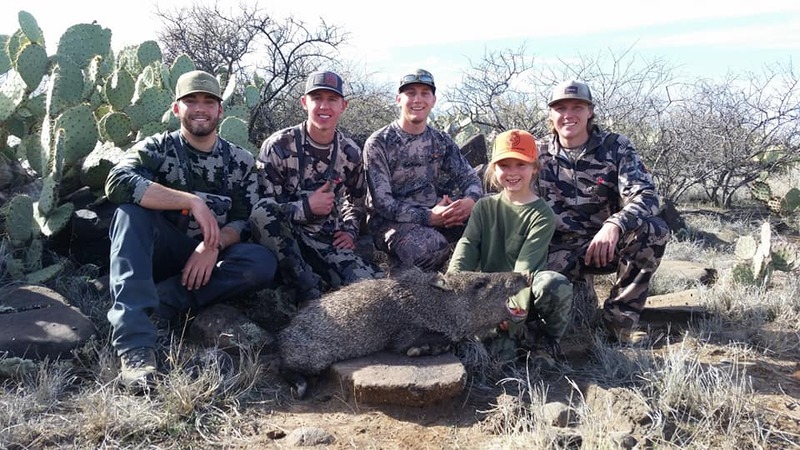 Here are some photos from our javelina camp this year. 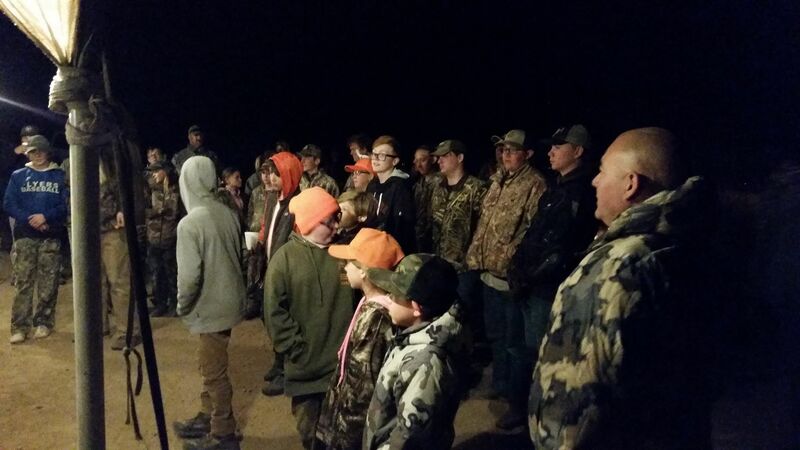 Thank you to all who attended, all who mentored and all who contributed and participated. 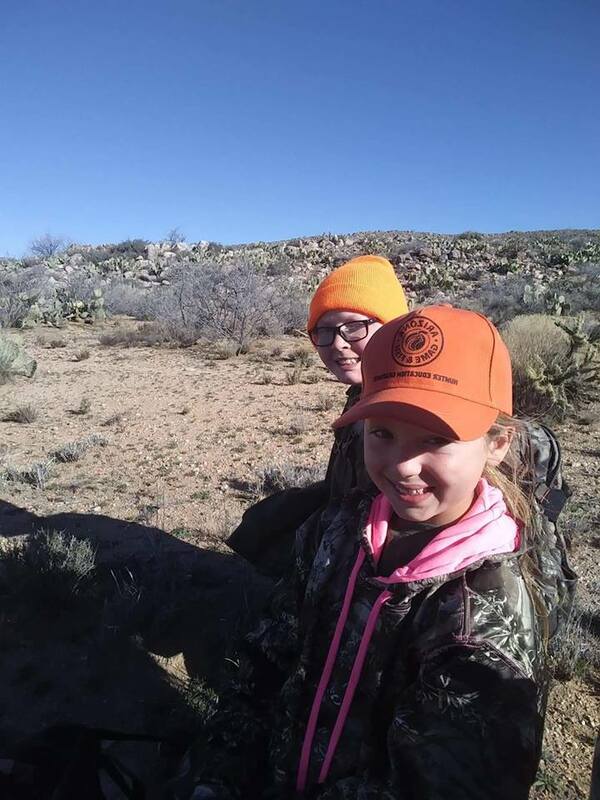 YOU could not do it without out you. 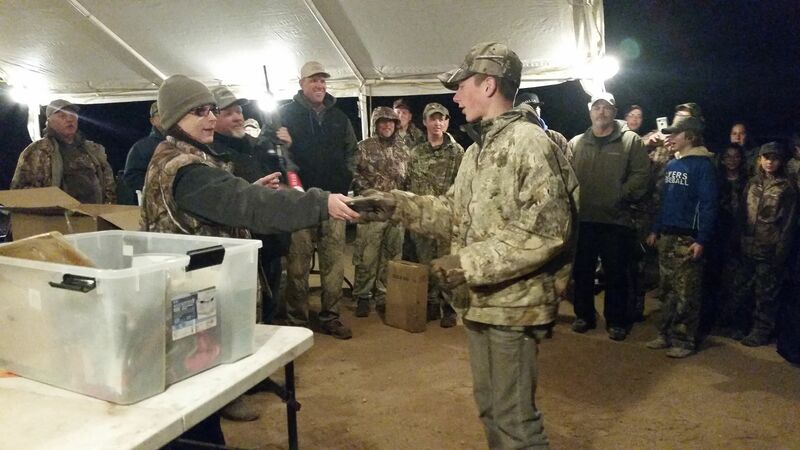 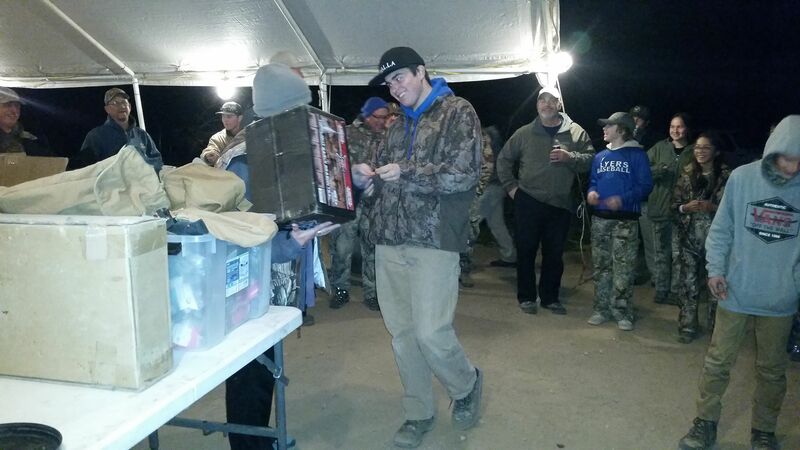 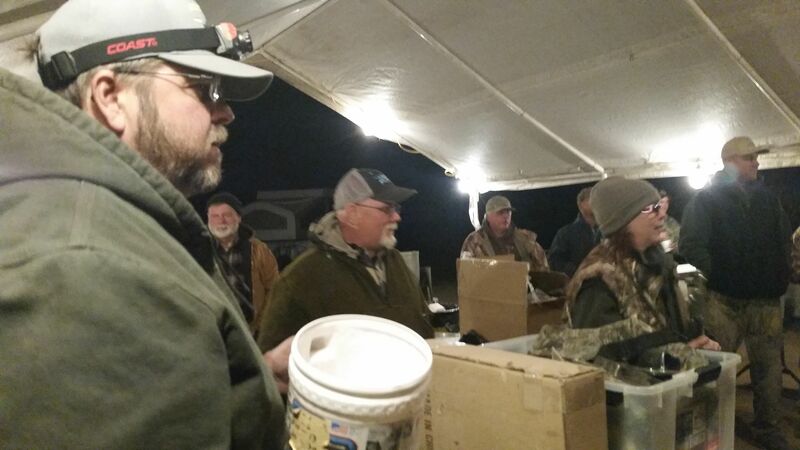 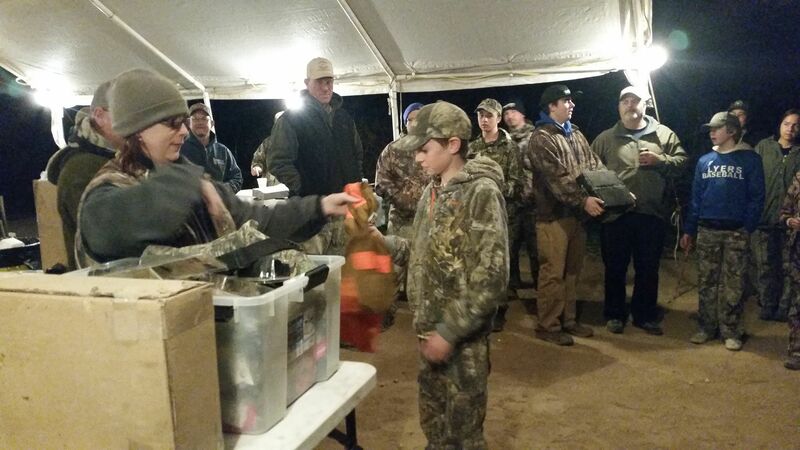 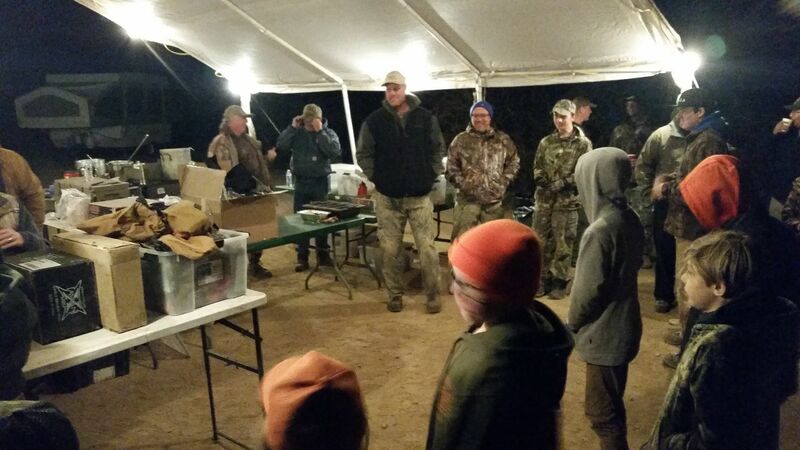 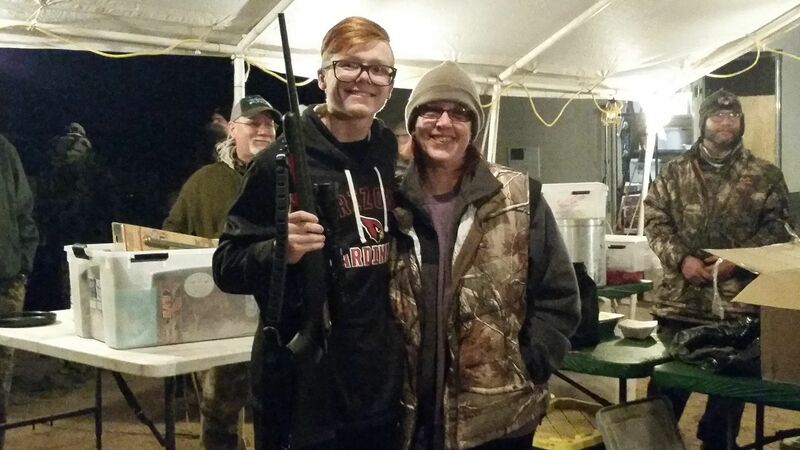 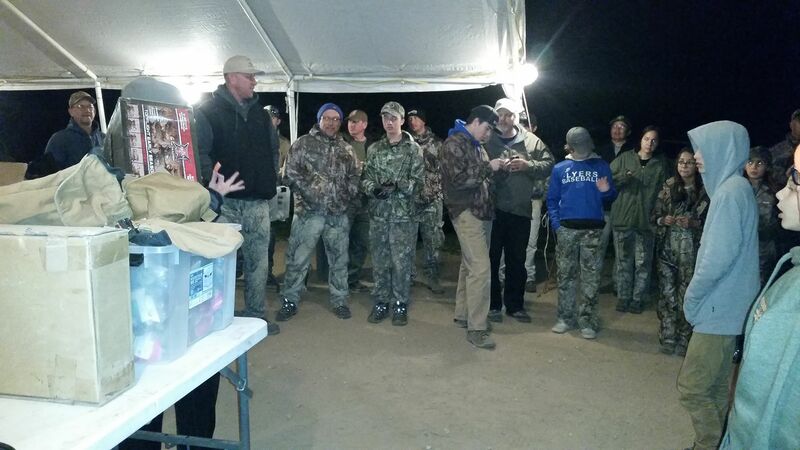 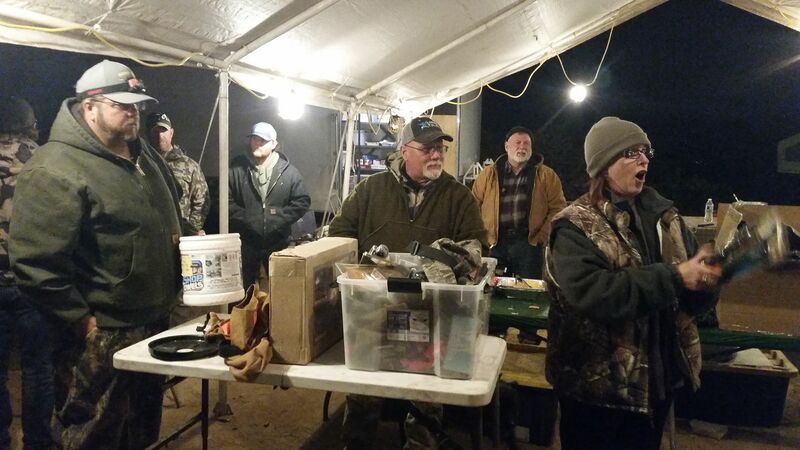 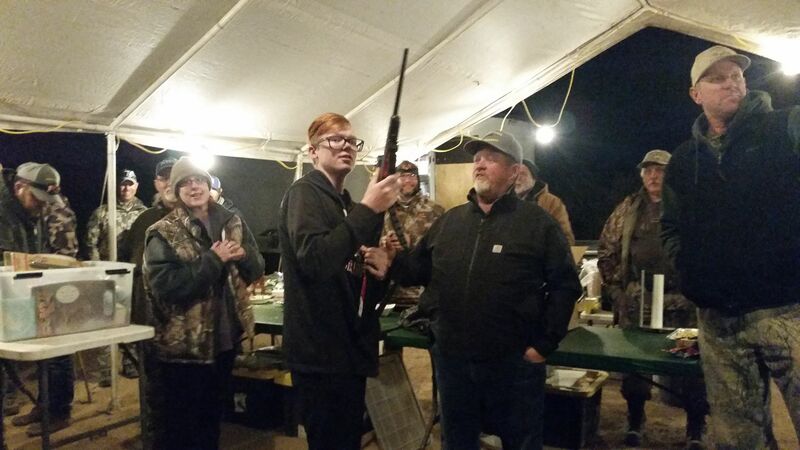 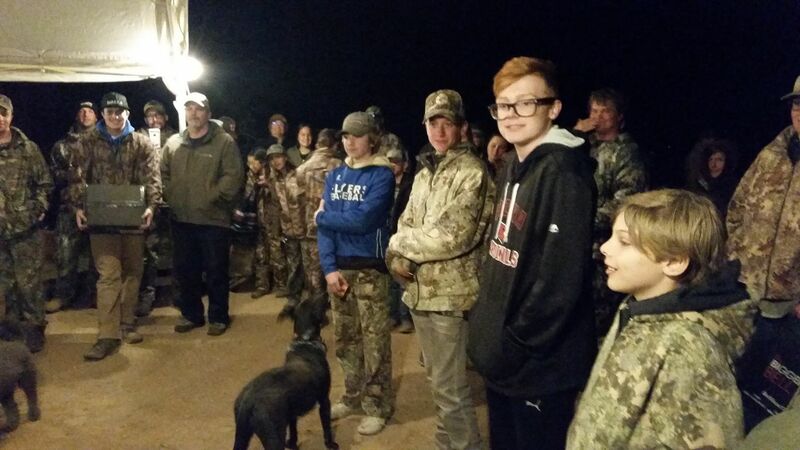 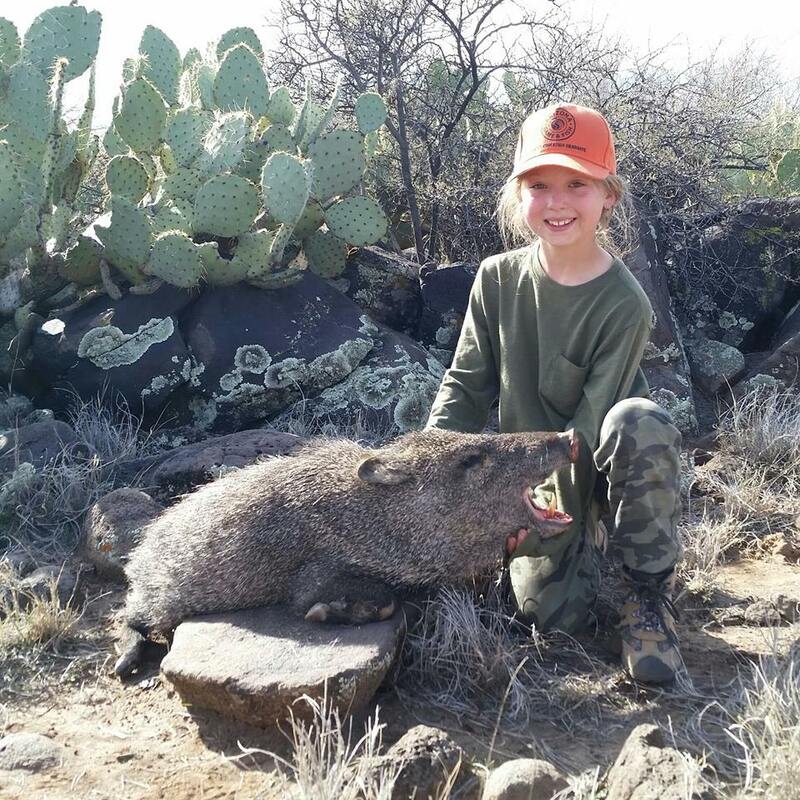 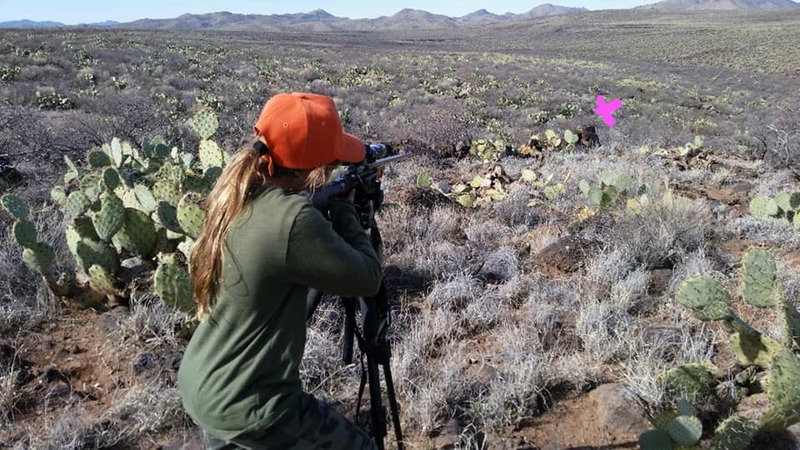 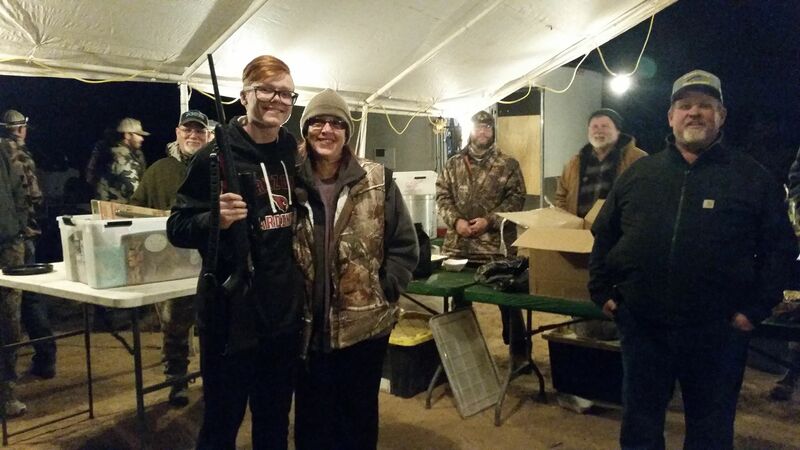 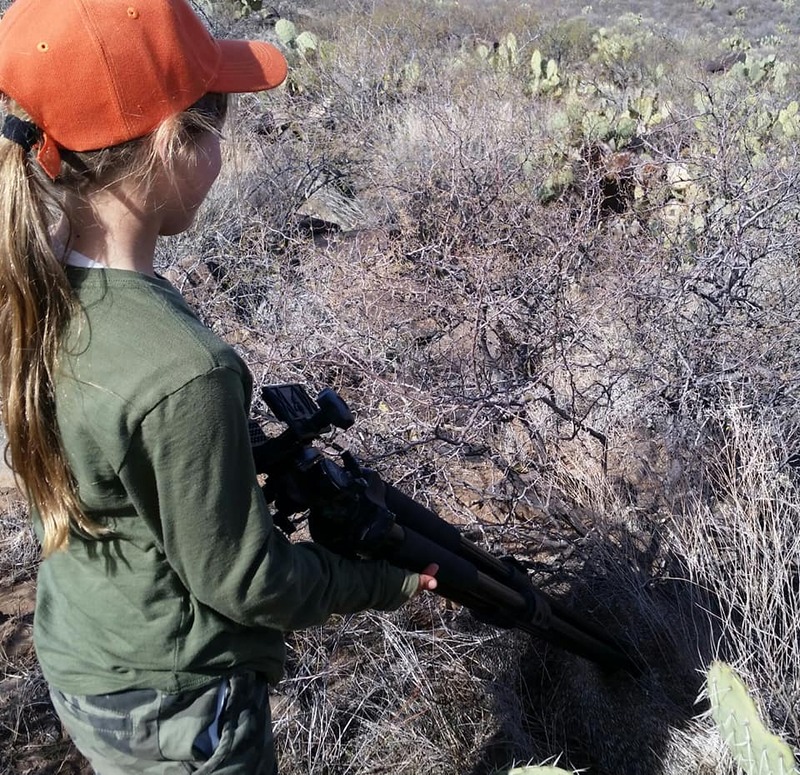 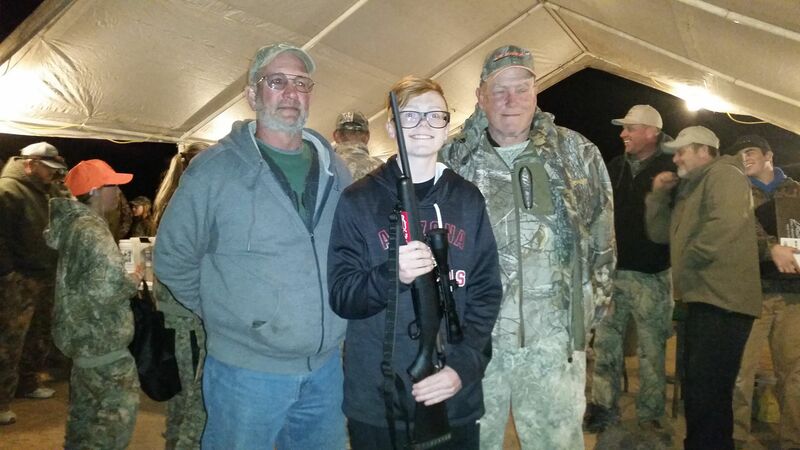 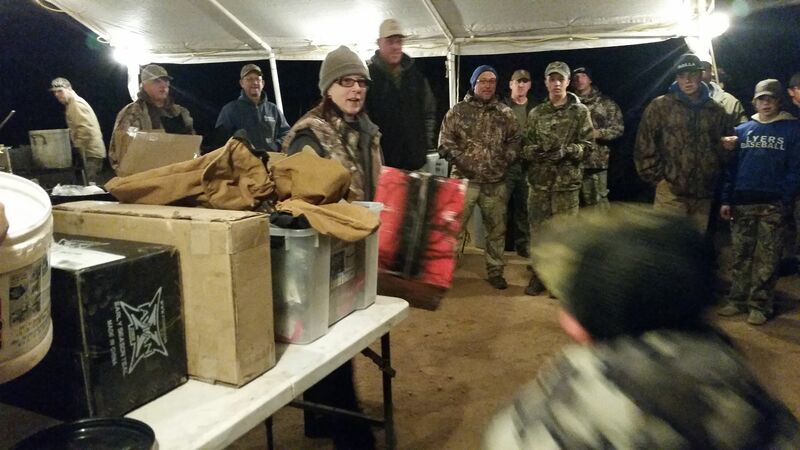 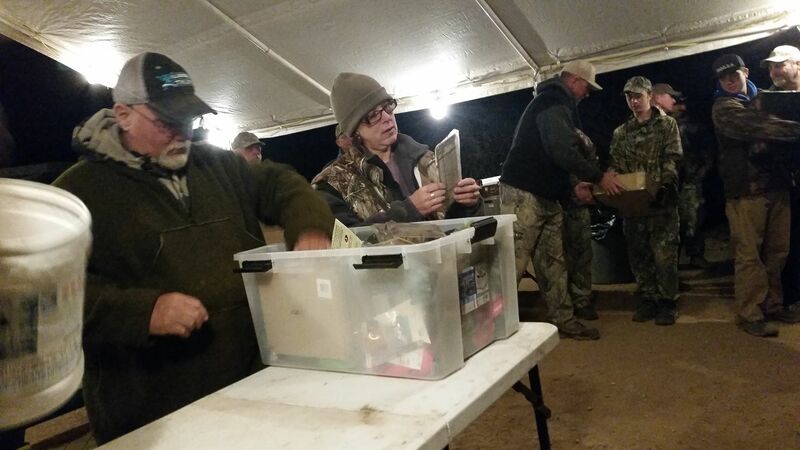 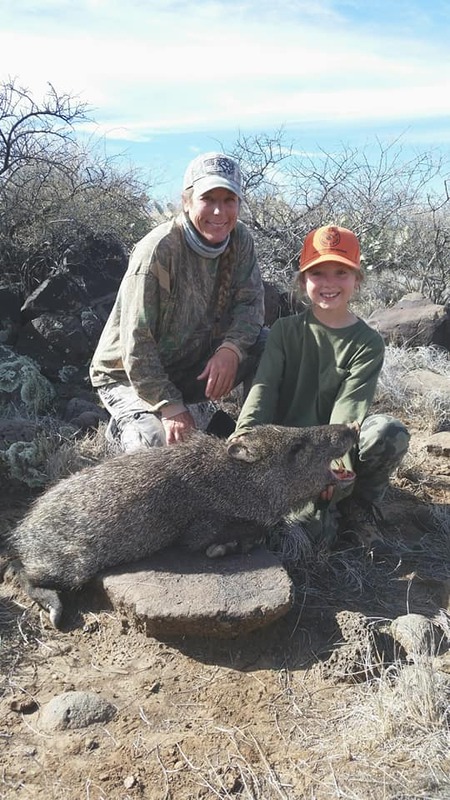 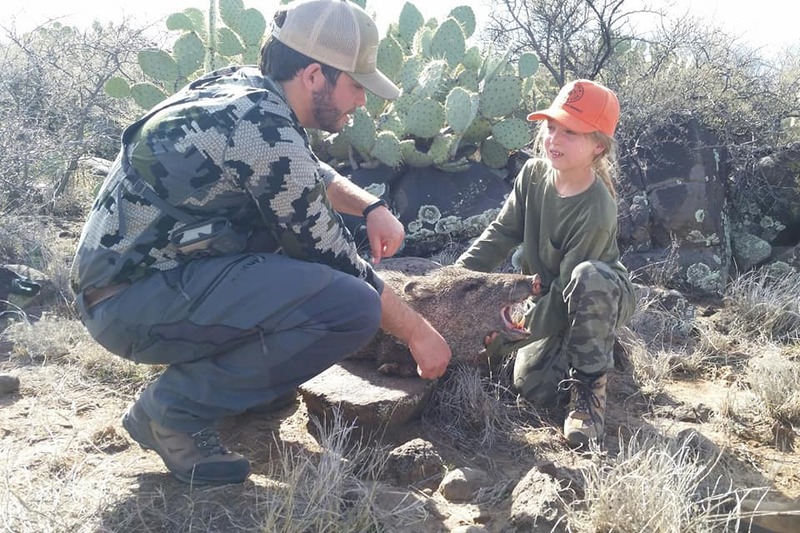 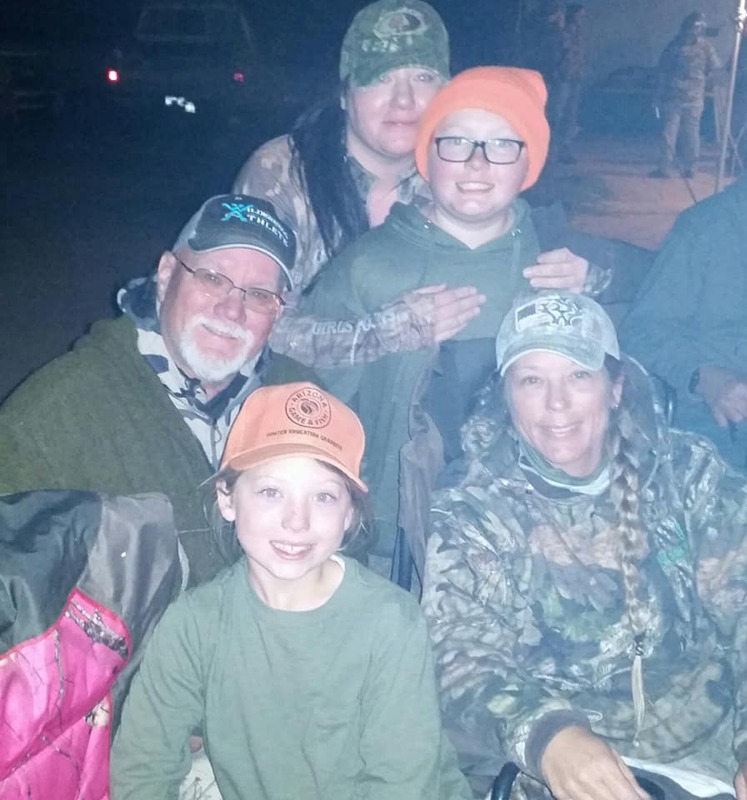 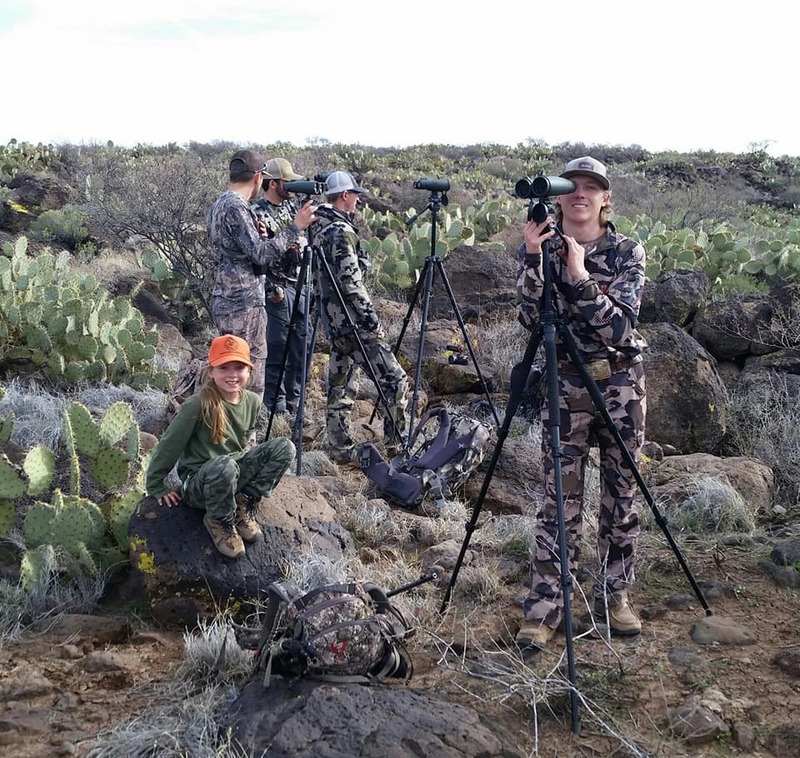 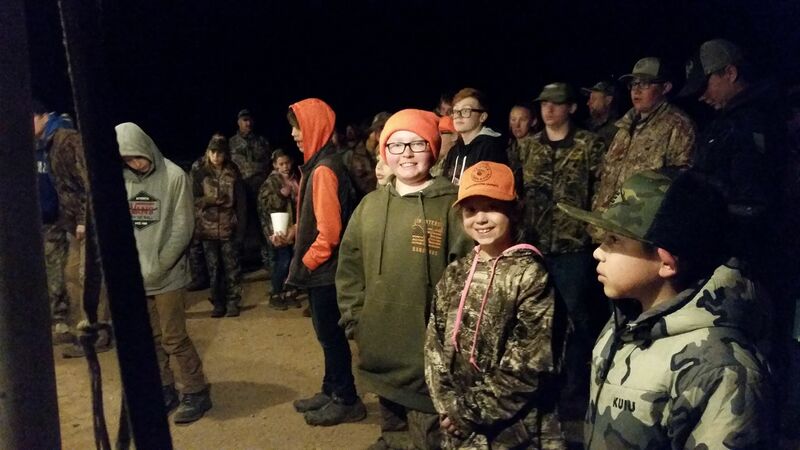 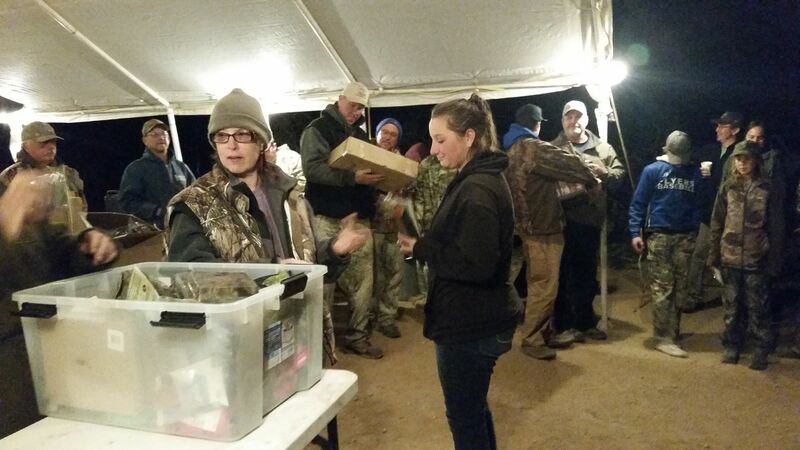 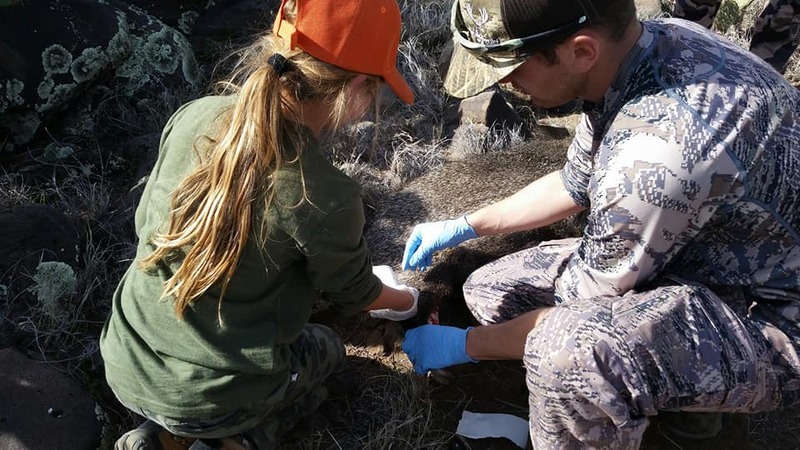 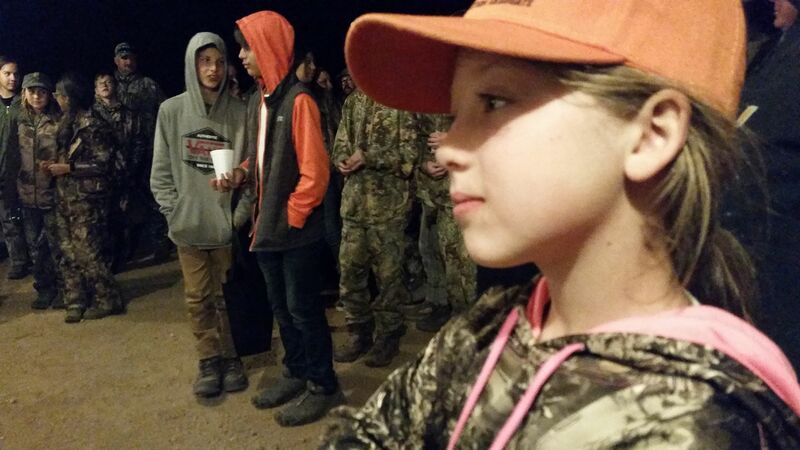 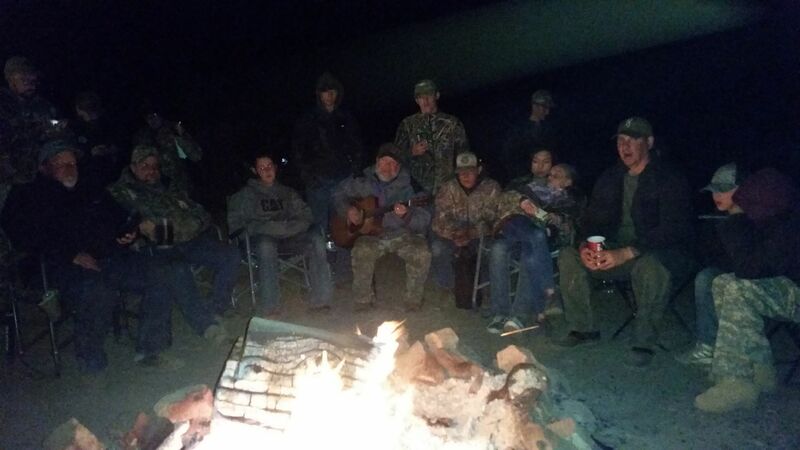 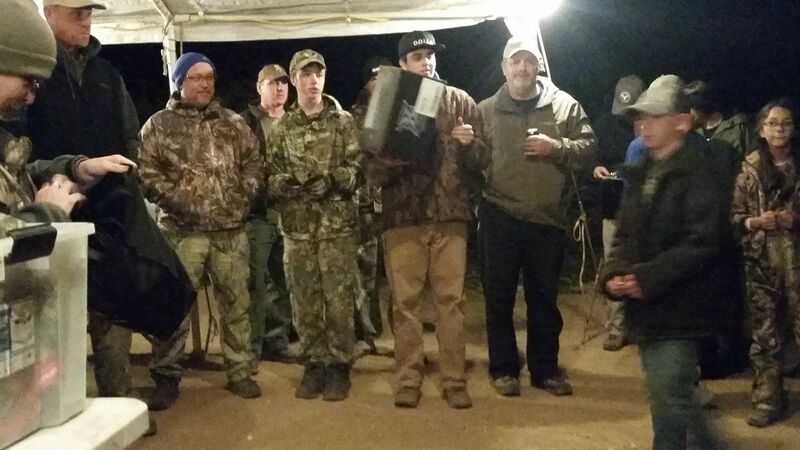 Here is a great article about youth hunters. 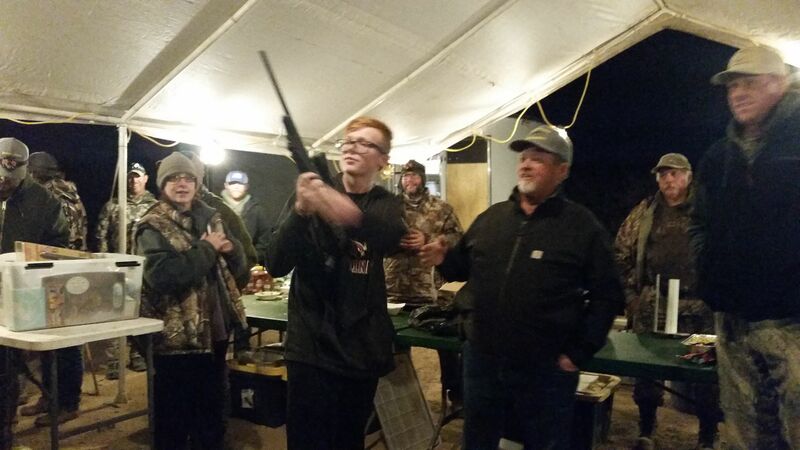 Give it a read.